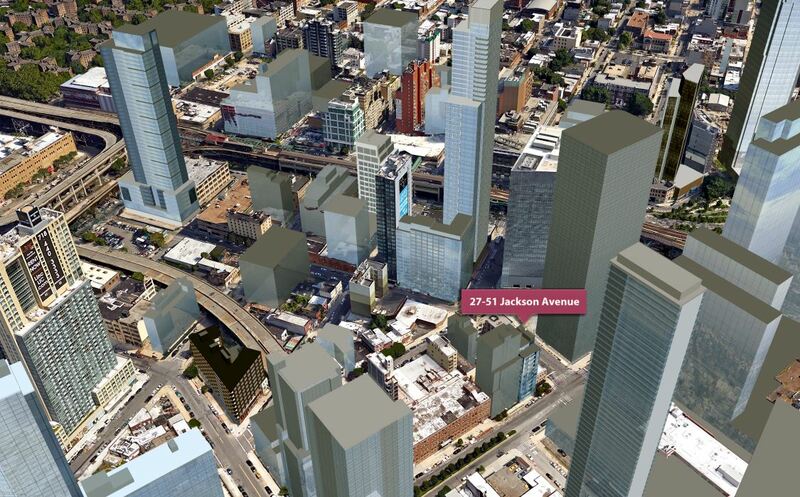 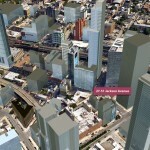 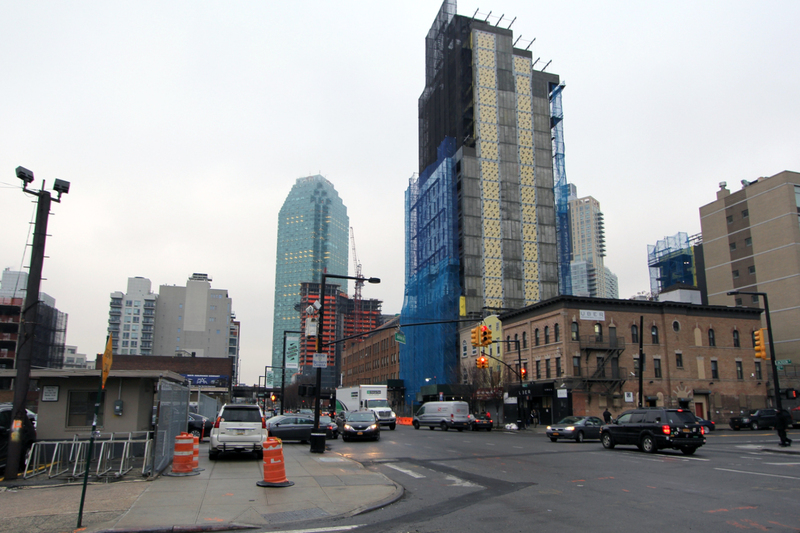 Another day, another Long Island City project unveiled. This new build comes in at 27-51 Jackson Avenue by way of Lions Group, who are already juggling three projects nearby: Jackson East, Jackson West, and ONE Queens Plaza. 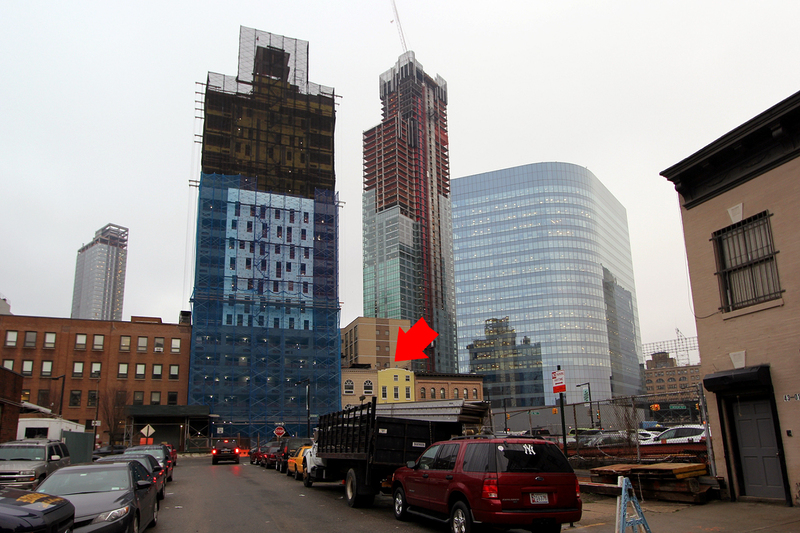 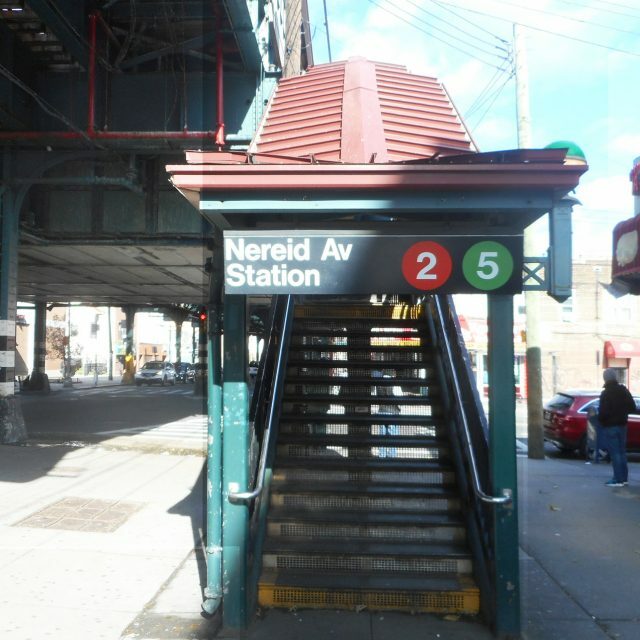 Last week, the LIC Post reported demolition permits were filed to raze the two small structures on the site. 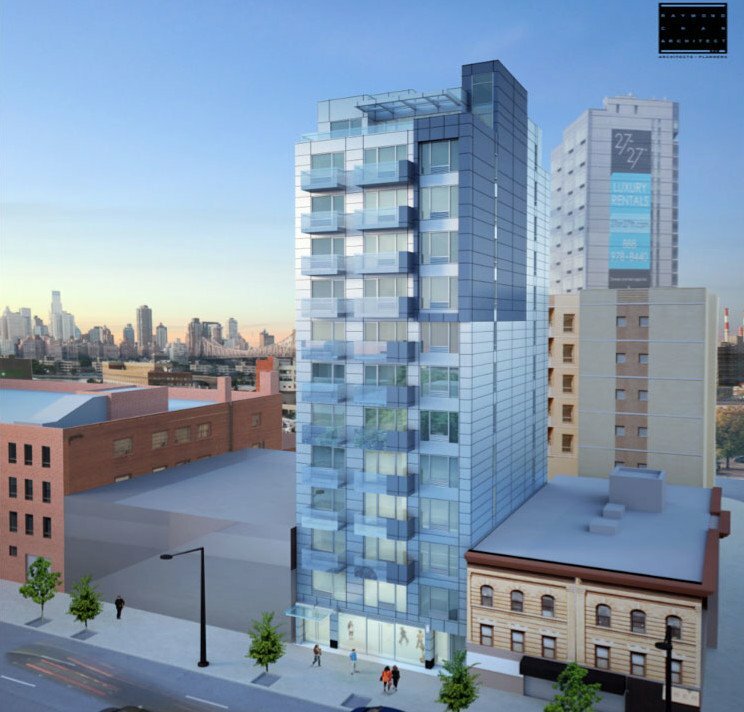 Construction permits have yet to be filed, but details from the project’s EB-5 offering page show a 13-story, 38,500 square foot tower designed by Flushing-based Raymond Chan Architect. 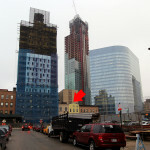 The project will rise directly alongside an under construction Gene Kaufman-designed Aloft Hotel at 27-45 Jackson Avenue. 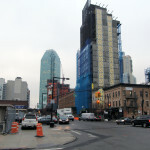 Rising in the background is Queen’s future tallest residential building, Heatherwood’s 28 on 28th. 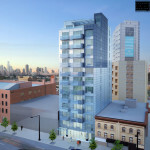 Find out about listings for 27-51 Jackson Avenue at CityRealty.